After inducing heart attacks in macaques, the percent of blood their hearts pumped out with each beat dropped from roughly 70%, which is normal, to a weaker 40%. 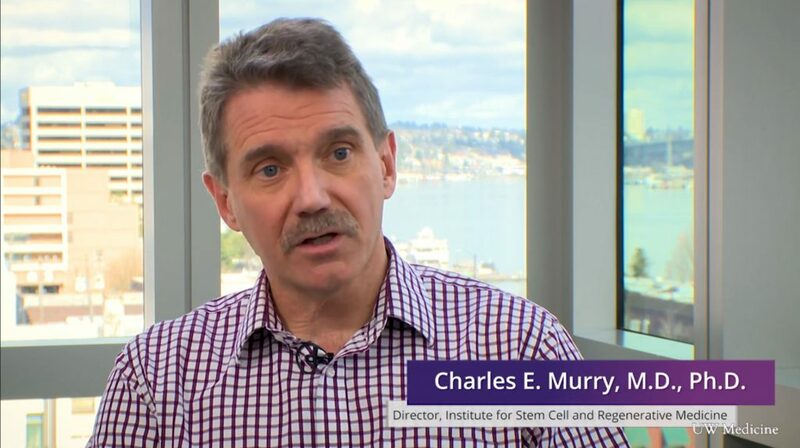 One month later, five monkeys who received human embryonic stem cells recouped 10.6 percentage points on average, versus only 2.5 in the control group. The paper titled, “Human embryonic stem cell–derived cardiomyocytes restore function in infarcted hearts of non-human primates” was published in Nature Biotechnology. Authors include WaNPRC’s Keith Vogel, Cliff Astley, Audrey Baldessari, and Jason Ogle. Learn more at CNN and GeekWire.